Those are so cool, and I’ve never even seen them! 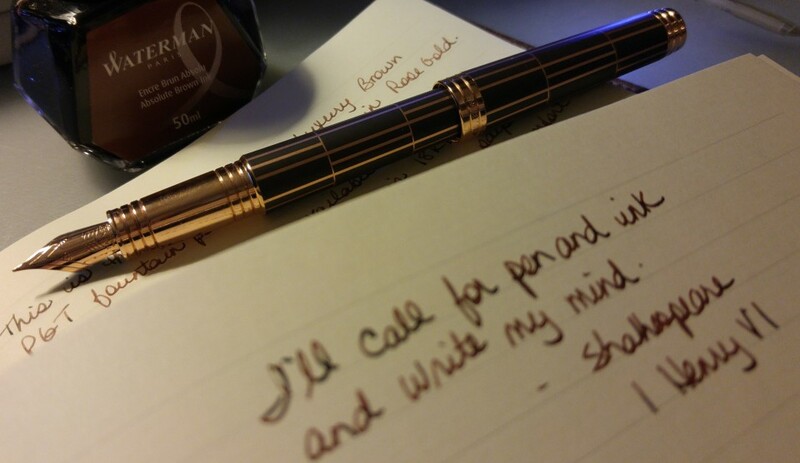 I tend to find multi pens too big for my hands, sadly, because I love the idea of them. *Strokes beard* I need this in my life. It’s so hard to find cool stationery around here, though. I need a field trip to Japan. OH yes sounds great! 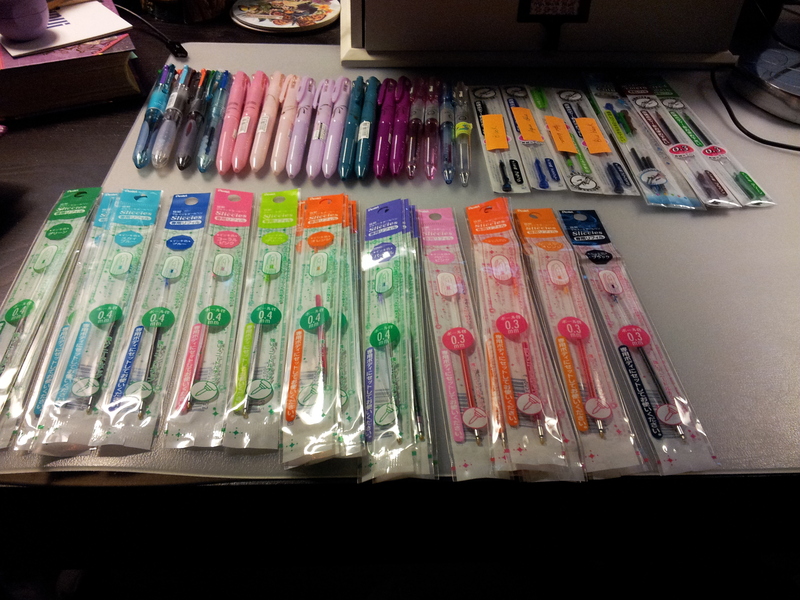 I find ebay to be my only reliable source of good Japanese stationery. Good luck with your search!